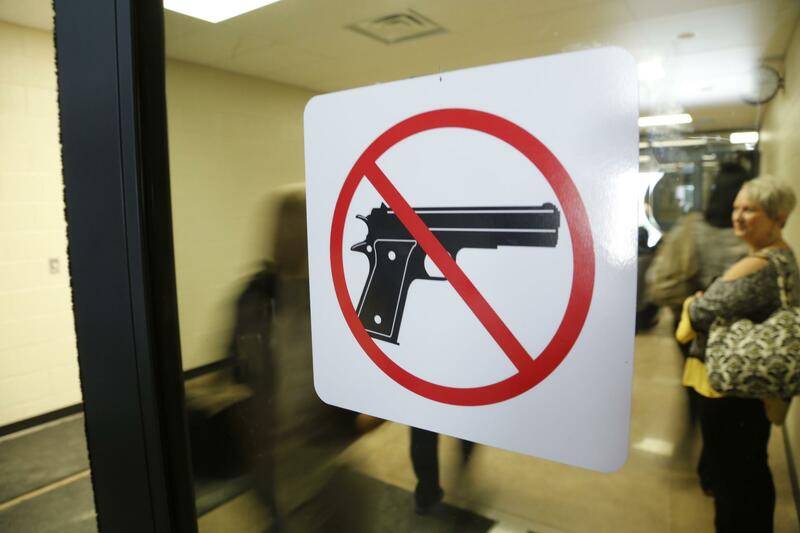 A no guns allowed sign at Southeast High School in 2016. The board, prompted by the Gun-Free Schools Act of 1994, passed a policy mandating that any student caught with a gun — or a realistic-looking replica — on school property or at a school-sponsored event would be expelled for a full year. It begins: “Any pupil who is found to have brought, handled, transmitted or to have been in possession of a weapon . . . including any firearm or replica firearm at school, on school property, or at a school supervised activity shall receive a mandatory expulsion from the school district for 186 school days.” Hence, the “zero tolerance” moniker. But read a little further into the policy, and you’ll see this: “The Superintendent has the discretion to modify the expulsion requirement in a manner that is consistent with requirements of federal law.” That gives district officials extensive latitude in dealing with accused students and to consider each case individually. 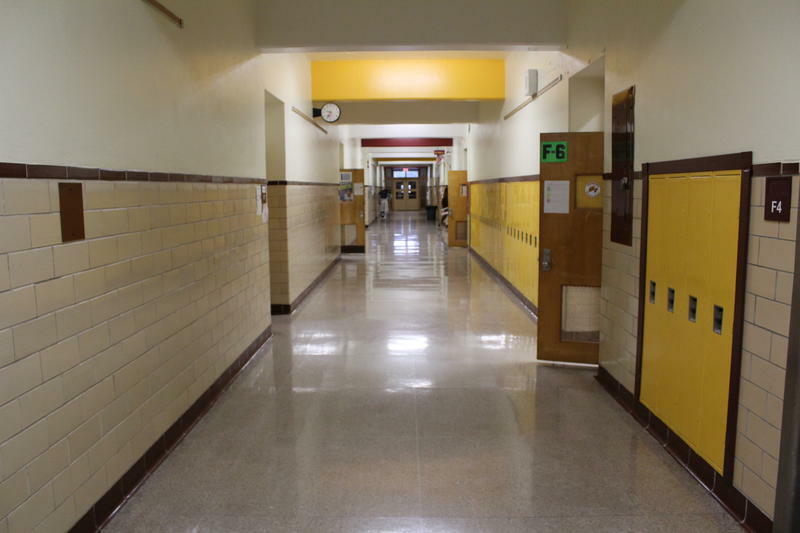 The Gateway alternative program, housed in the former Emerson Elementary at 2330 W. 15th St., was established to serve Wichita students who are removed from their base school. 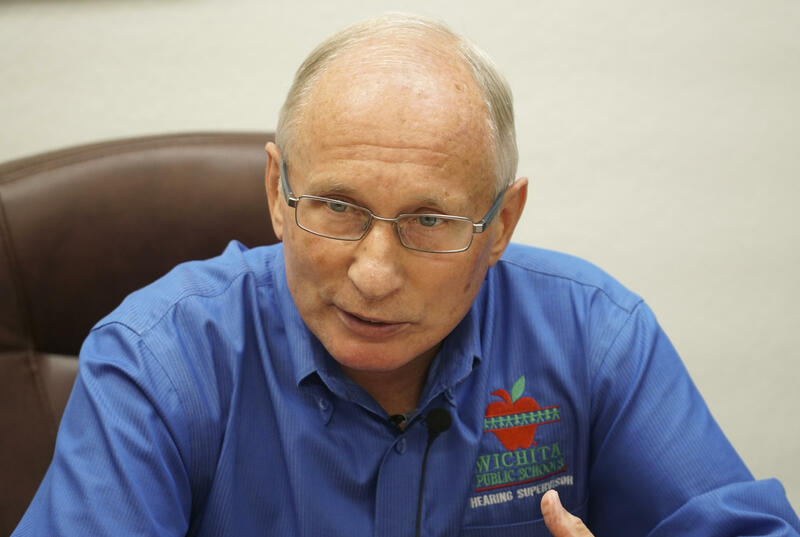 McAdams Academy, a non-accredited private school operated by the nonprofit Wichita Center for Behavioral and Academic Research, also serves middle or high school students who have been expelled or received a long-term suspension. This article was a collaboration between KMUW and The Wichita Eagle. To see a video interview with Klaus Kollmai visit Kansas.com. 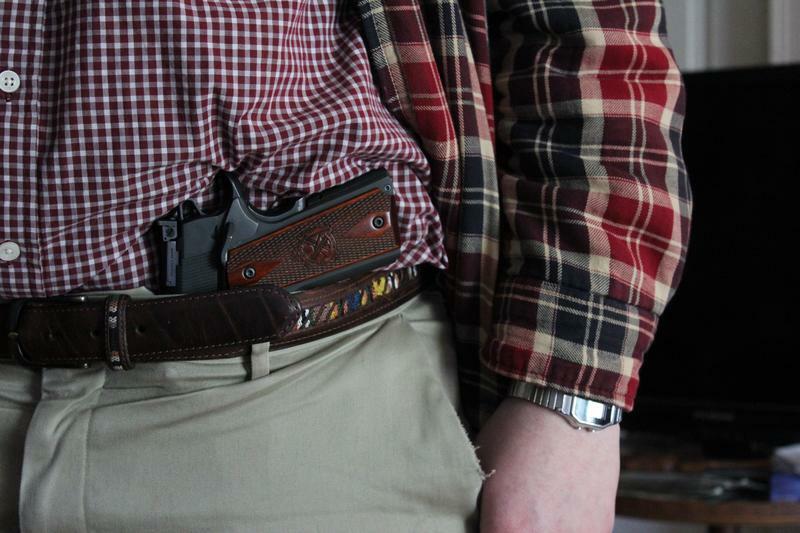 The Kansas Attorney General’s office said that applications for concealed carry licenses continue to decline. 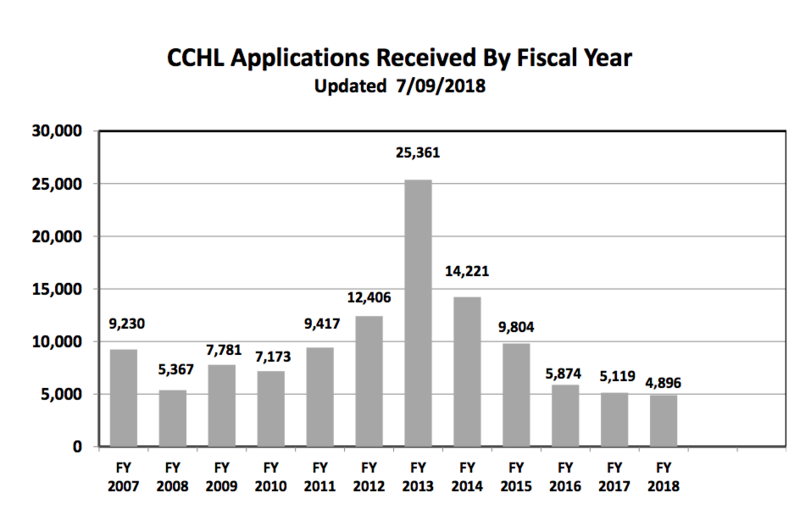 About 4,900 new license applications were submitted to the state Concealed Carry Licensing Unit in the 2018 fiscal year. That’s the lowest total since the licensing program began in 2006. The Personal and Family Protection Act, enacted in 2015, allows eligible individuals over age 21 in Kansas to carry a concealed weapon without a license. Wichita Public Schools is mandating all students and staff watch an active shooter training video. The video was required viewing when it was first produced by the district in 2015 using the district’s drama students. It became a recommendation in 2016, but will be mandated again starting next school year.